The most in-demand analog delay ever built. Musicians love it and collectors cherish it. Experience the analog edge. 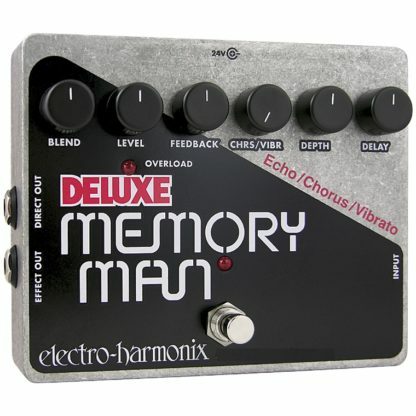 Nothing can compare to the organic sound of analog delay, and no one does analog like the Deluxe Memory Man! 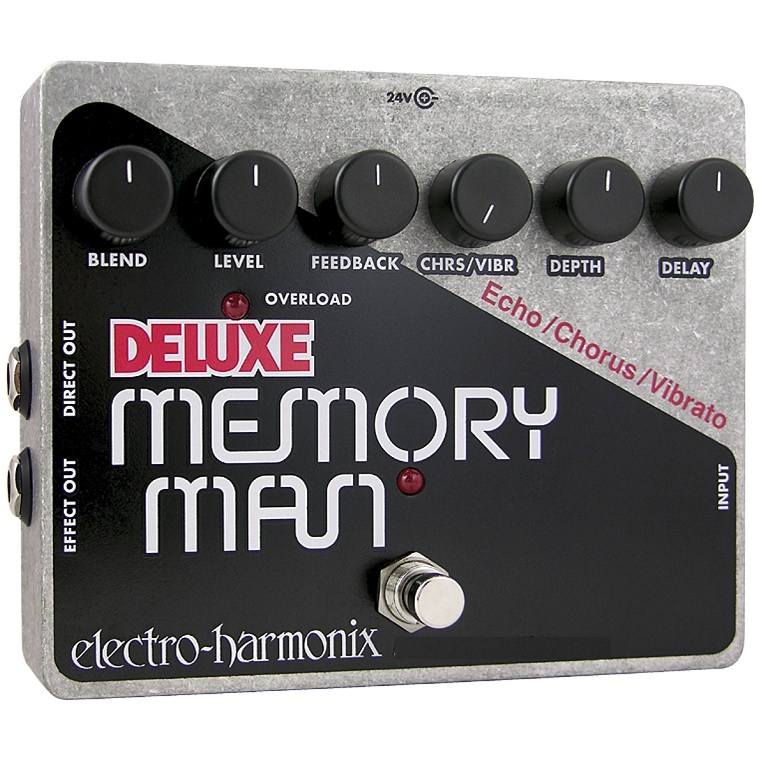 Up to 550 mS of vibrant echo that rivals tape delay; lush, spatial chorus and haunting vibrato are just a few of the treats in the Memory Man’s sonic smorgasbord!